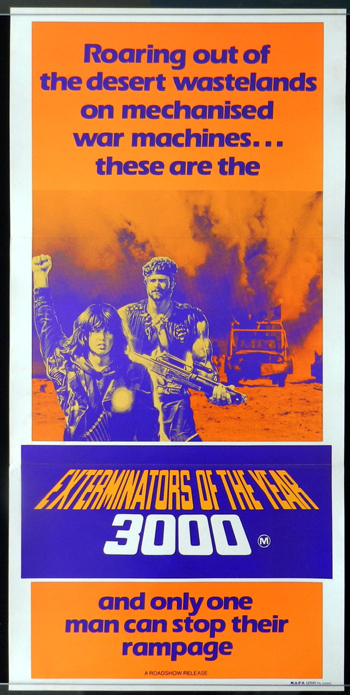 Original US lobby card 11" x 14" very good used condition, pinholes in the borders. 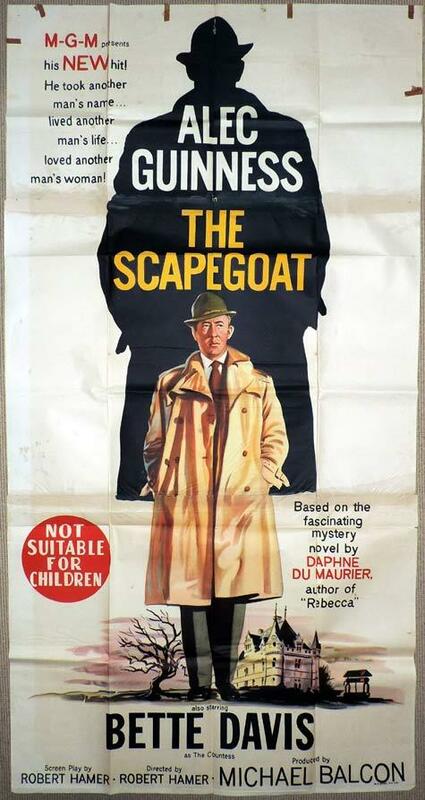 Directed by Dorrell McGowan (fr), Stuart E. McGowan (fr). 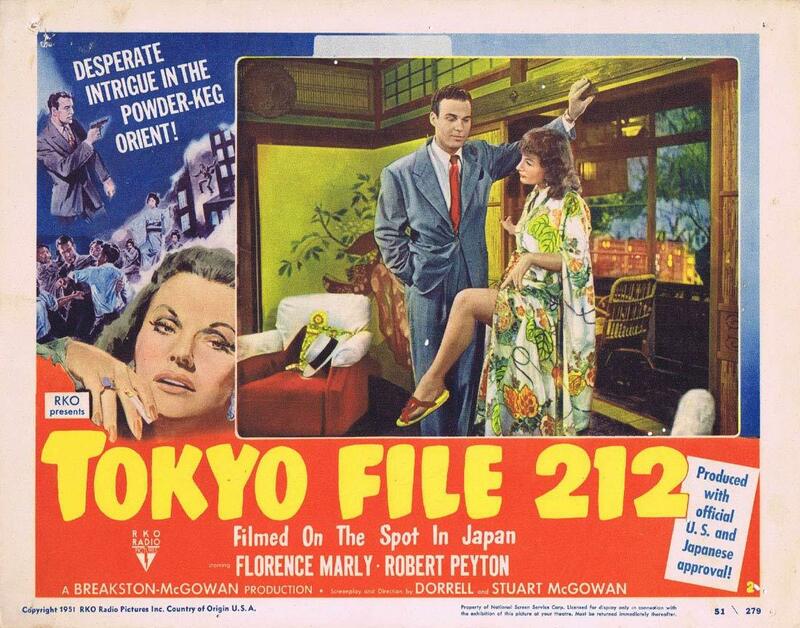 Tokyo File 212 is a 1951 spy film directed by Dorrell McGowan and Stuart E. McGowan. 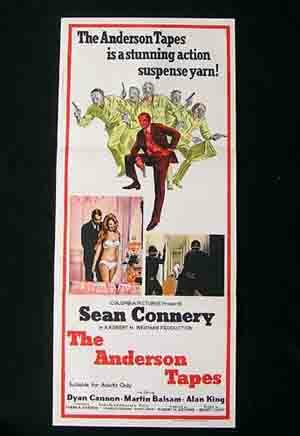 George Breakston wrote the film's script and co-produced it with Dorrell McGowan jointly under the banner of their newly formed Breakston–McGowan Productions and Japanese Tonichi Enterprises Company.